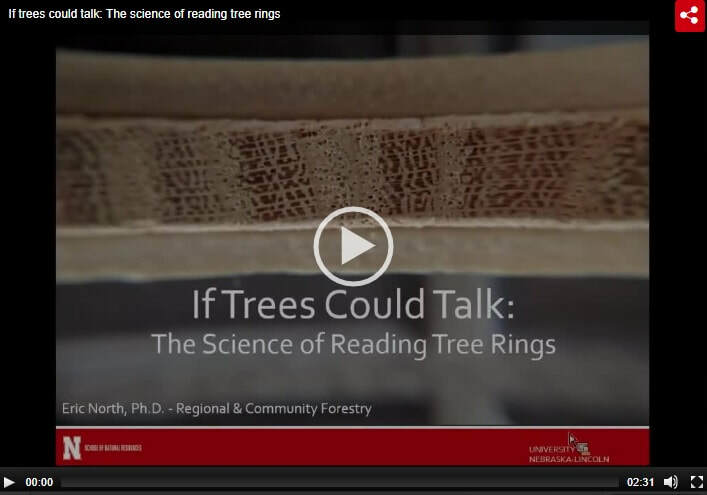 Urban tree ring analysis talk given as part of the Agronomy and Horticulture Seminar Series at the University of Nebraska-Lincoln. February 2, 2018. Images of the changing urban forest in Lincoln, NE over one year. April 2017 thru March 2018.